Last Autumn in a shop in France I came across some perfumes that intrigued me… The lady behind the counter was very kind and helpful and it didn’t stop with her welcoming; “Bonjour Madame…” She proceeded to take out little pieces of cut tissue for me to ‘try’ the scents that quite obviously had taken me in. 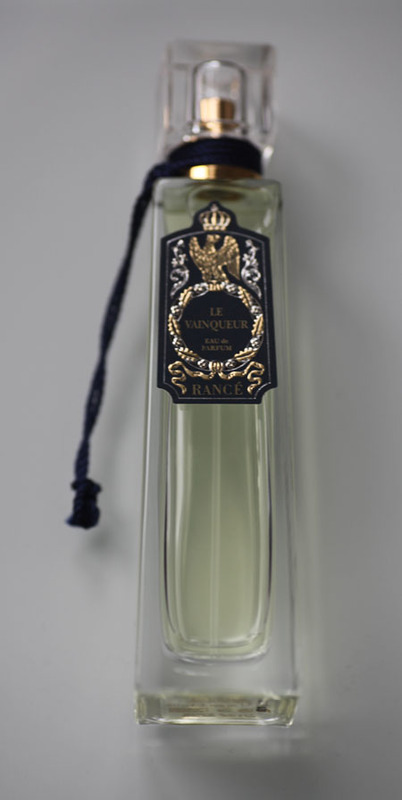 The company, Rancé, she explained, dates back to 1795, founded by a Mr. François Rancé who once mixed this combination of delicate hues for Napoleon. 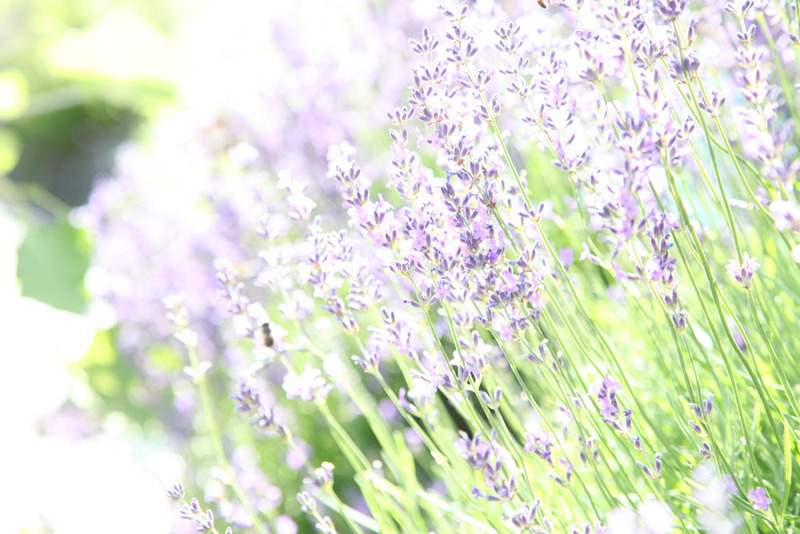 Le Vainqueur… (= the victorious) she explained, was the name of my favourite – Un Eau de Parfum… for men. A very special balanced collection of ginger and nutmeg, a breath of the sea combined with the lightness of fresh limes, the heady water-melon and honey, a touch of sensuality in the form of jasmin and lily of the valley… Lavender, geranium, sword lily and some very masculine woods and leathers bound in for good measure… Then the ambergris and musk, leaving their lasting message. I put the little tissue paper – on which she had sprayed Le Vainqueur into my visiting card box which I carry in a zipped compartment of my handbag. Two weeks later, I realized the tissue still held the scent and had even enhanced itself. 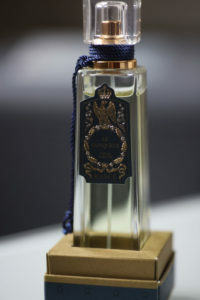 Amazingly powerful stuff, this Le Vainqueur – which I now use to add a fresh (if masculine) ‘note’ to my linen cupboard.